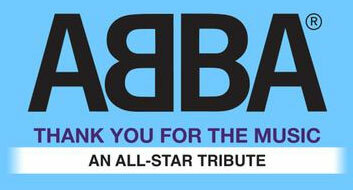 December 2018 (postponed indefinitely, possibly cancelled) ABBA: Thank You For The Music - An All-Star Tribute. Every Thursday "Gracias Por La Música!" The long-running radio programme which pays homage to the Swedish Group ABBA, its members as solo artist, and other Swedish artists (since September 1993). FMCIEN 105.7, Villa Carlos Paz, Province of Córdoba, República Argentina. Join the Facebook group. 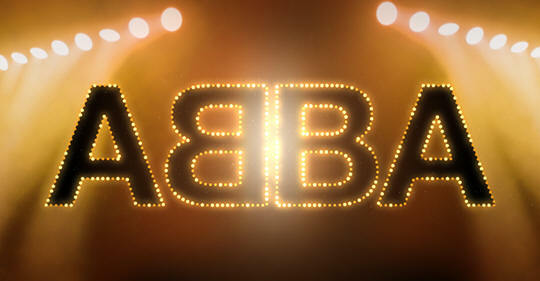 Every Friday "GimmeGimmeGimme: There is more to ABBA than you think" Radio Show broadcasts ABBA songs and songs composed, arranged, sung, and/or recorded by Benny Anderson, Björn Ulvaeus, Agnetha Fältskog and/or Frida Lyngstad. On Art Sound FM 92.7/90.3 every Friday, 10.00-11.00 pm, from Canberra, ACT, Australia. Join the Facebook group. See the list of songs available. Listen live @ Art Sound, 10.00-11.00 pm Australian Eastern Time. Additional sources: ABBAtalk, Official International ABBA Fan Club.